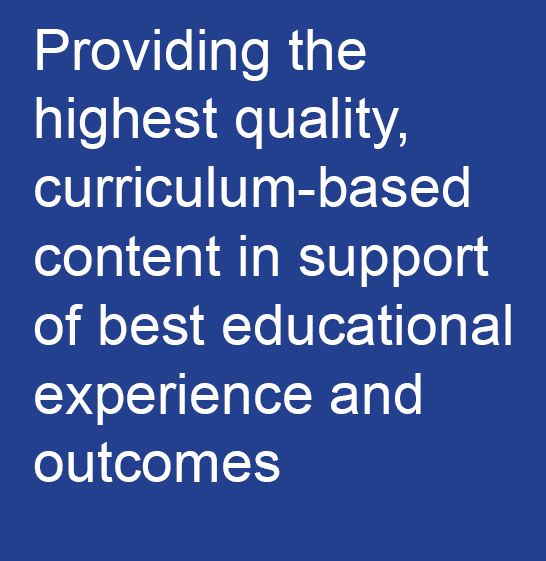 Established in the 1960s, the Irish Educational Publishers' Association represents 95% of leading Irish educational publishing houses, which provide high quality, curriculum-based content in support of successful educational experience and outcomes. Members include CJ Fallon, Educate.ie, Folens, Forum Publications, Gill Education, An Gúm, Mentor Books, The Educational Company of Ireland, Prim-ed and Veritas. The 2015 value of this publishing sector was €53.5m and the independent industry survey found that these publishers increased prices by just 3.46% in the last eight year, despite a hike of 25% in global paper costs and huge digital infrastructural costs. Members adhere to a strict Code of Practice designed to help minimise costs to parents by limiting revisions and new editions within a four-year time frame. In 2012, IEPA members revised fewer than 1% of their 2,114 combined publications. 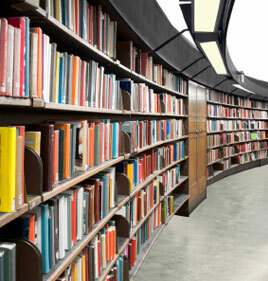 In 2015, some 35 titles or 1.3% of the total 2,688 books were revised. Importantly, more than 50% of revisions are mandated by the NCCA on behalf of the Department of Education and Skills. IEPA textbook authors are made up of 97% practising Irish teachers. IEPA member firms employ 254 people directly and about 270 indirectly in areas such as freelance editing, design, illustration, web development and external warehousing. Copyright © 2018 Irish Educational Publishers Association All rights reserved.